E3R partners CATCH and YCF are holding their first joint Awards Dinner in May following their merger last June to celebrate the success of the manufacturing industry and its supply chain they support. The People Awards are sponsored by partner E3 Recruitment (E3R) and celebrate the successes of people within the processing industries. The awards set out to acknowledge individuals that go above and beyond in their roles to drive industry change, personal development and the growth of their companies. The finalists and an expected 300 plus guests will enjoy an evening of celebrations, from a drinks reception where guests can network with sponsors and peers, to a three-course meal, and includes the awards presentation, an after-dinner speaker and a fantastic charity raffle. Nominations for the awards are now open and they include; ConCom Apprentice of the Year Award, Young Achiever Award, Outstanding Leader Award, Best Partnership Award and Skills Project of the Year Award. 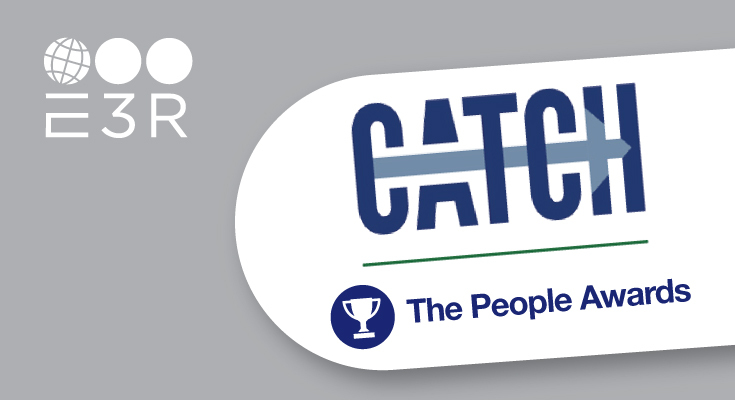 Nominations can be put forward by their peers, colleagues and mentors, and the winners will be chosen by the CATCH Board. The ConCom Apprentice of the Year award is open to all apprentices in years 2, 3 or 4 working for a CATCH Concom Client or Contractor member. The apprenticeship can be in any discipline, any NVQ awarding body and with any training provider. The winner will receive a trophy and a cheque for £500 and 2 runners up will receive of £250 each.